Save up to 25% and get exclusive discounts when you book direct! 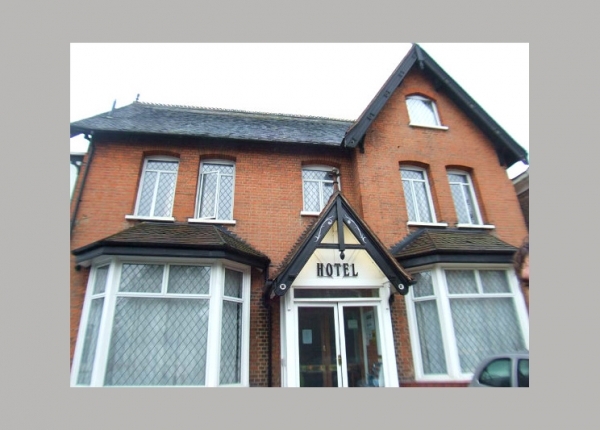 Grove Hill Hotel is located in the north-east London suburb of South Woodford, with excellent connections to the city centre as well as being just walking distance from the shops, restaurants and bars on the local high street. Nearby Epping Forest, London’s largest open space, is well worth a visit. 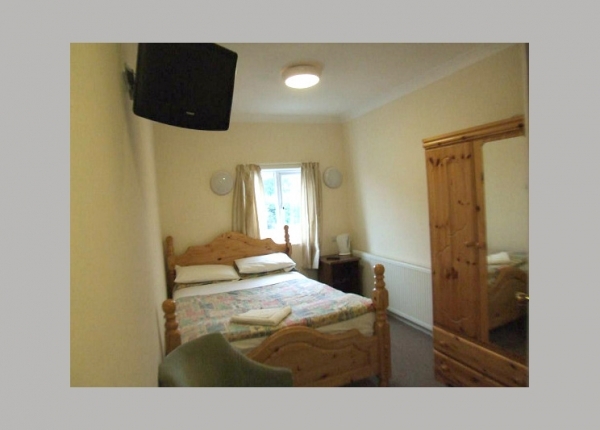 All the double, twin, triple and family rooms are comfortable, clean and full of handy facilities, such as a television, trouser press and hairdryer. 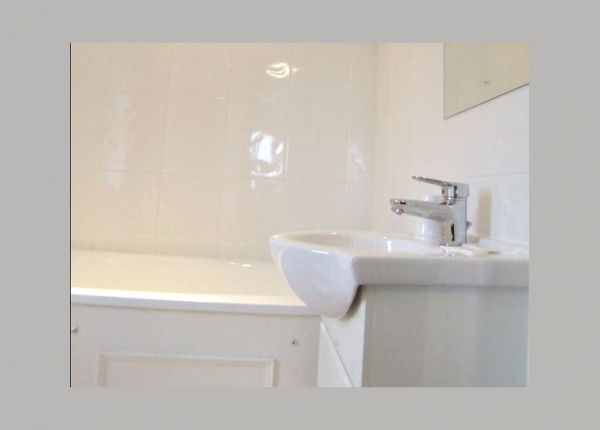 If you don’t mind paying a little more, you can even get an en-suite shower and toilet. 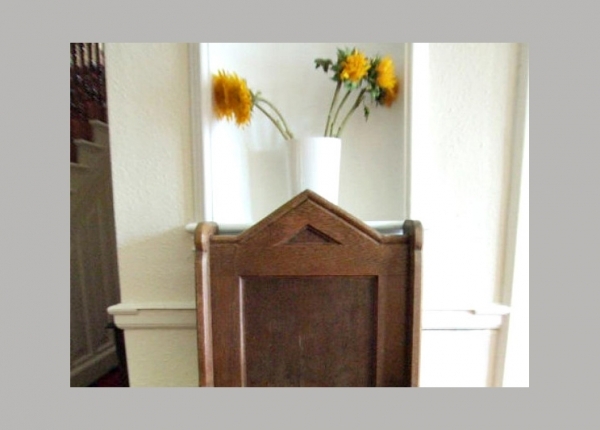 Otherwise guests can save money and use the shared bathrooms. Book here on our official website for peace of mind that you're getting the best possible deal. 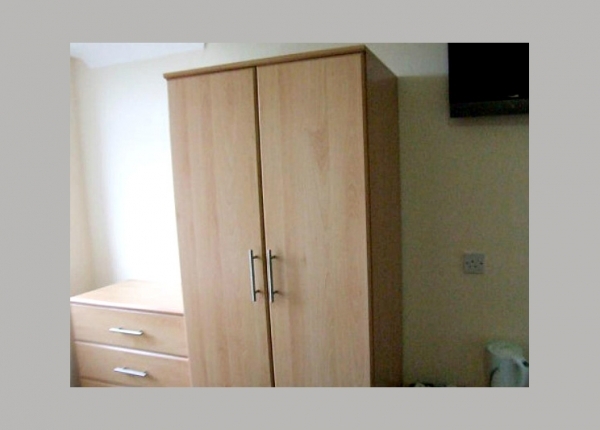 Thanks to our Lowest Price Guarantee you can rest assured that you'll pay the cheapest rate possible. Book to secure your savings today! 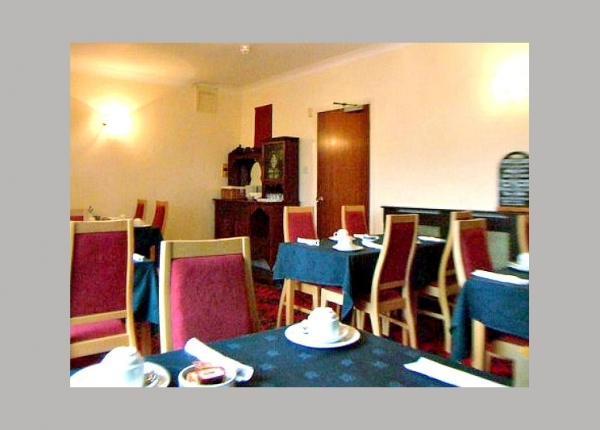 Enjoy a full English breakfast free of charge when you book here on our secure website. Get your day off to the best start with a cooked breakfast each morning. Book online today and your free breakfast will automatically be added to your booking. 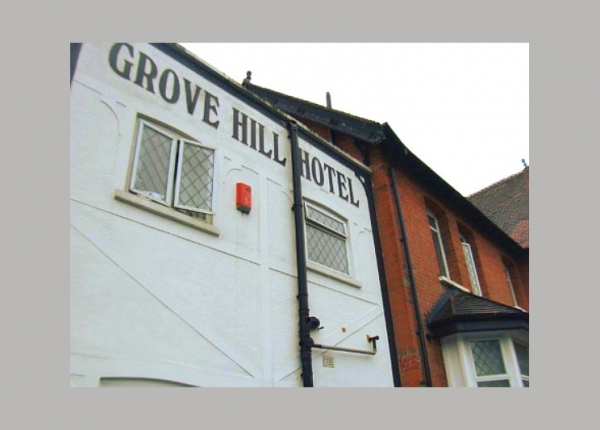 If you're visiting London this year and want to stay somewhere a little further from the hectic city centre, then the Grove Hill Hotel could be exactly what you are looking for. 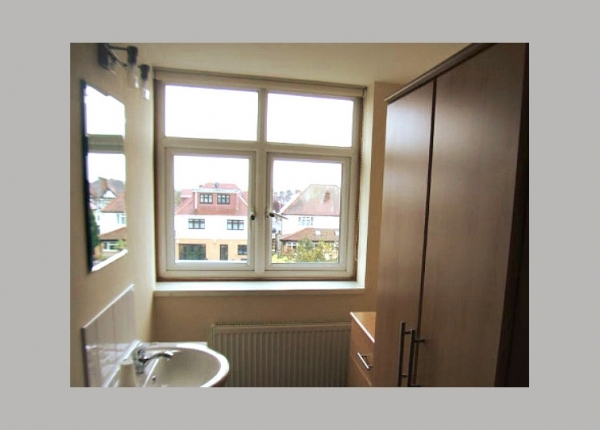 This residential, independent bed and breakfast in South Woodford, north-east London offers great prices and easy access to all the sight and sounds of the capital. As the Grove Hill Hotel is in the heart of London's suburbs, you shouldn't expect the surrounding area to be jam packed with exciting attractions. Nonetheless, there are plenty of shops, bars and restaurants on George Lane - South Woodford's high street - and the nearby vast expanse of Epping Forest is perfect for a summer's day walk. 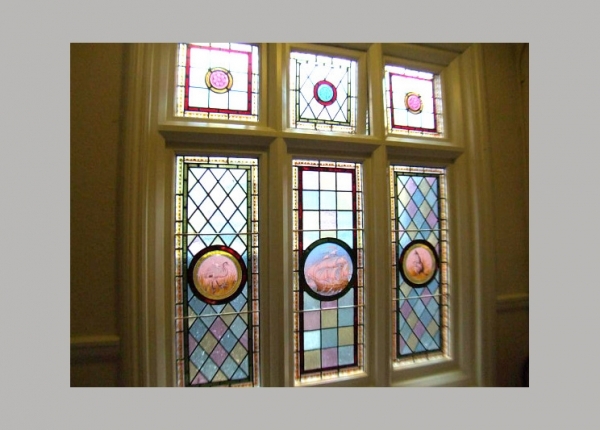 In all likelihood, if you're staying at the Grove Hill Hotel, you will be spending the lion's share of your time in central London, and South Woodford offers superb transport facilities to get you there. 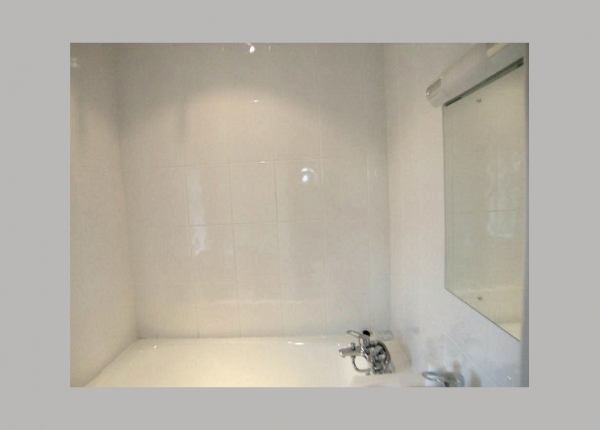 The area is connected to the city centre on the London Underground network, with trains on the Central Line getting you to Liverpool Street Station in 20 minutes and Oxford Circus in half an hour. Close to Liverpool Street Station you can indulge in the arts at the Barbican Centre, view the architectural brilliance of the Gherkin and visit the quaint markets of Spitalfields. Getting off at Oxford Circus, you will find yourself in the heart of Britain's retail Mecca on Oxford Street, with some of the country's best flagship stores ready for browsing, while the green spread of Hyde Park is just a short walk away. These highlights are just along the Central Line. Don't forget that you can change onto the Victoria and Bakerloo Lines at Oxford Circus and the Northern Line at Tottenham Court Road to see what the rest of London has to offer. 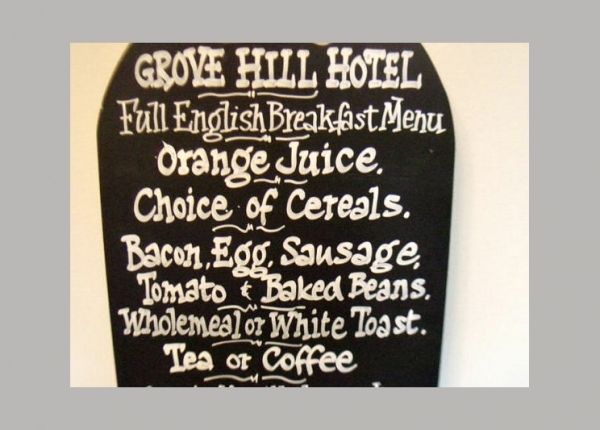 Grove Hill Hotel itself is a quaint London B&B, with guests able to choose from double, twin, triple or family rooms, making it a great option for lone travellers, couples, a group of friends or whole families. 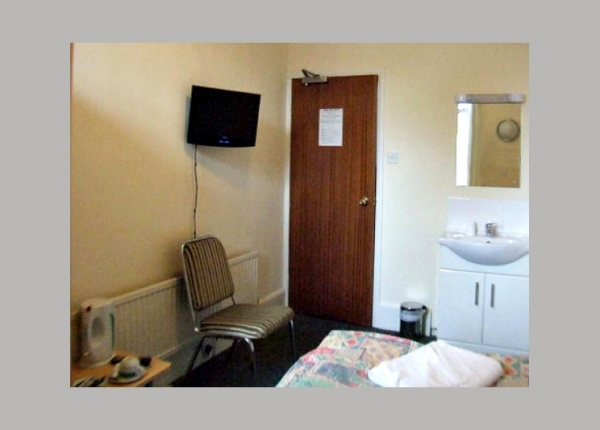 All the rooms are comfortable, clean and full to the brim with handy facilities, such as a television, trouser press and hairdryer. 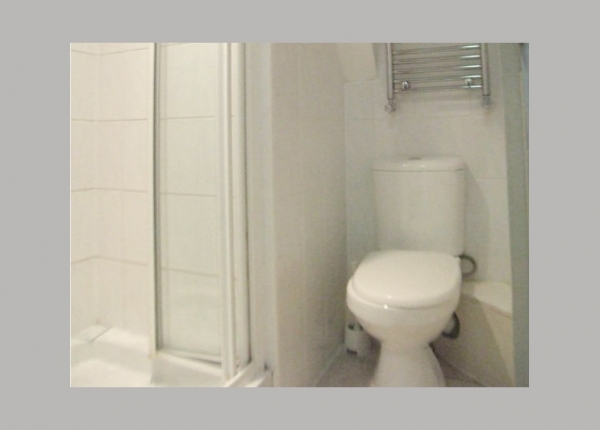 If you don't mind paying a little more, you can even get an en-suite shower and toilet. Otherwise guests can save money and use the shared bathrooms. Perhaps the best feature of the hotel, however, is the peaceful gardens, which make for a wonderful space to kick back and relax. 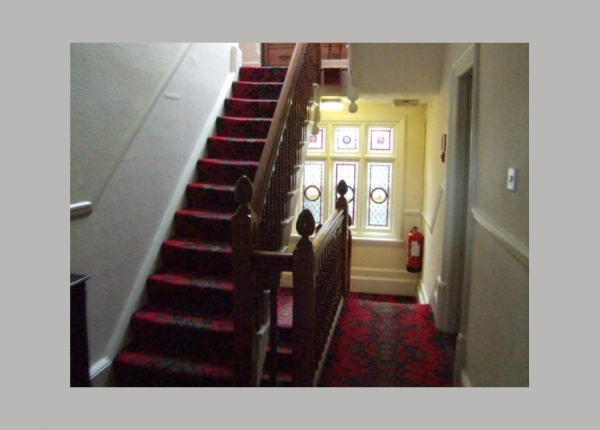 You'll find fantastic low rates at Grove Hill Hotel and, as a result, it is a highly popular London accommodation, so book now to save yourself from disappointment. Your direct prices include Direct Discounts, Early Bird Discounts, Last Minute Discounts, Long Stay Discounts, Sunday Saver Discounts, Loyalty Discounts.